There used to be a TV advert for Remington Shavers in which the US entrepreneur Victor Kiam declared, ‘I liked the shaver so much, I bought the company.’ You could say that Dorota Zelazny followed his example, albeit on a less grand scale, when she discovered the HYPOXI body-shaping programme. That was two years ago and Dorota has since attracted a loyal following to her Studio. So, how does it work? Here’s the science bit: put simply, it’s easier to eliminate fat and cellulite in parts of the body with strong blood flow. HYPOXI pinpoints and banishes stubborn fat (usually around the stomach, hip, buttocks and thighs) by boosting circulation through gentle exercise on a bike or treadmill and alternating high and low pressure therapy that accelerates the transport of fatty acids via the blood to be burned in muscles. 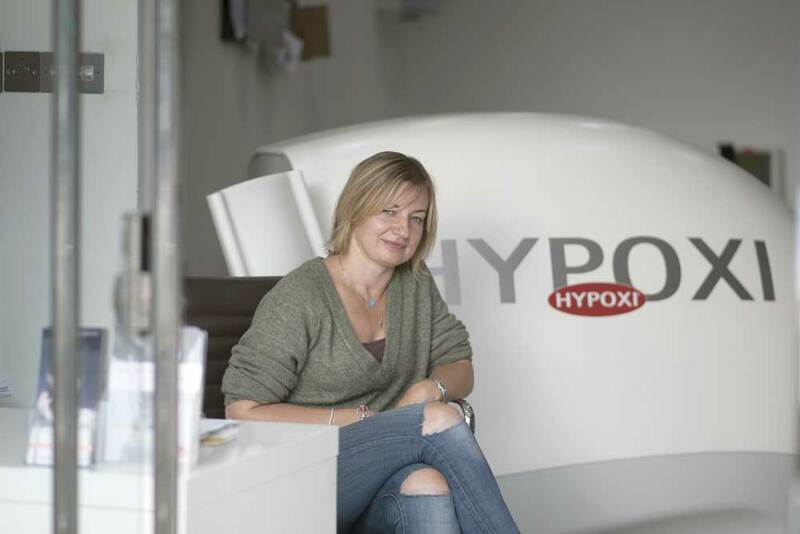 All this happens in a pressure chamber machine (another, the HYPOXI Dermology, banishes cellulite by giving a lymphatic massage that works on the principle of cupping) and Dorota, who is as friendly as she is knowledgeable, is always on hand to monitor what’s happening. A treatment lasts 30 minutes and is suitable for all fitness levels. 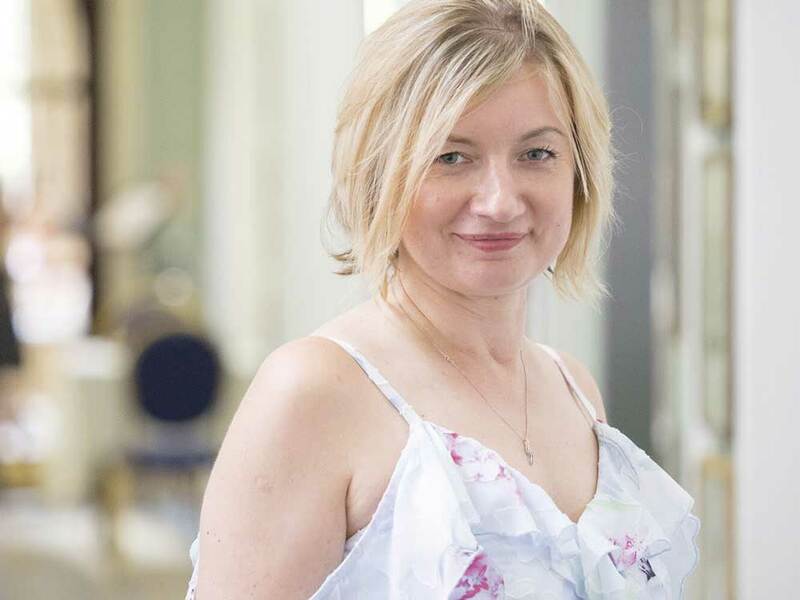 Some commitment is required; Dorota recommends three sessions a week for at least a month (she is currently offering a free, no obligation trial worth up to £80). And the results? ‘The average weight loss is a dress size in 4-6 weeks,’ she says. With New Year coming, HYPOXI could be your perfect health and fitness resolution.